I regularly publish my research in international peer-reviewed journals, and encourage and support my students to publish their theses and dissertation chapters. I have published in a broad variety of journals, servicing fields from geology and paleontology to biology and zoology, as well as a number of interdisciplinary science journals. PDFs of all these publications can be found on academia.edu and researchgate. You can also track my citations through my Google Scholar profile. A number of my publications have been featured in international news sources; you can find a few examples here and here. My discovery of Pentecopterus, the oldest known eurypterid, made the Forbes 10 Most Incredible Fossil Finds of 2015. I also spoke about Pentecopterus on the Palaeocast podcast and to the BBC. Where publications include contributions by students and lab members their names are italicized. 40. Lamsdell JC. (in review). A chasmataspidid affinity for the putative xiphosuran Kiaeria Størmer, 1934 and a replacement name for the leperditicopid Kiaeria Glebovskaja, 1949. Paläontologische Zeitschrift. 39. Olive S, Pradel A, Martinez-Perez C, Janvier P, Lamsdell JC, Gueriau P, Rabet N, Duranleau-Gagnon P, Cardenas-Rozo AL, Zapata Ramirez PA, Botella H. (in revision). New insights into Late Devonian vertebrates and associated fauna from the Cuche Formation (Floresta Massif, Colombia). Journal of Vertebrate Paleontology. 38. Lamsdell JC, Lagebro L, Edgecombe GD, Budd GE, Gueriau P. (in press). Stylonurine eurypterids from the Strud locality (Upper Devonian, Belgium): new insights into the ecology of freshwater sea scorpions. 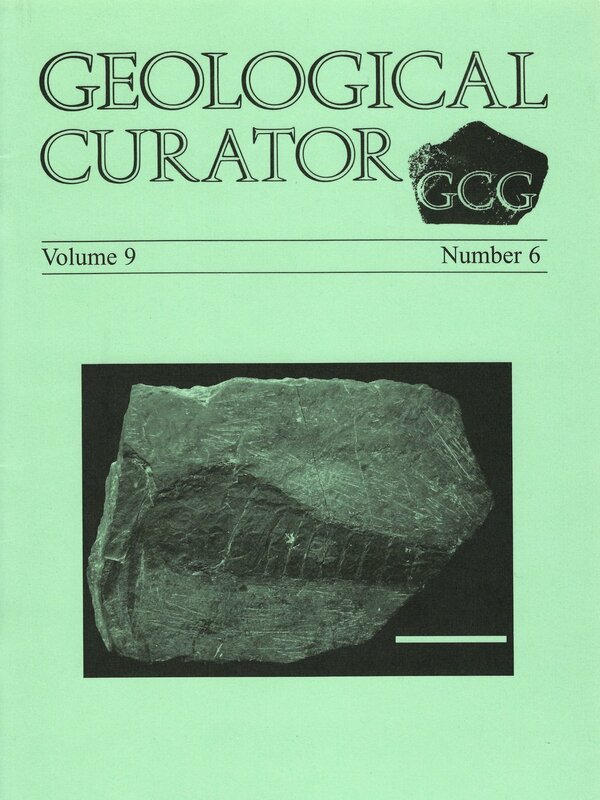 Geological Magazine. 37. Lamsdell JC. (in press). Evolutionary history of the dynamic horseshoe crab. International Wader Studies.